I am always looking for new snacks to add into my grocery purchases. I like to mix the food items up for everyone in my family so that they can enjoy a variety of options. For me, I usually eat the same thing for lunch day in and day out. But, I take my chances to try new snack items I have purchased over the weekends or in the evenings. A while back, I ran across these Lance Cracker Creations with Chocolate filling. After a week or so, they were 2 for $5 at the Publix so I decided to grab some. Crackers they may be but, Creations they are not. 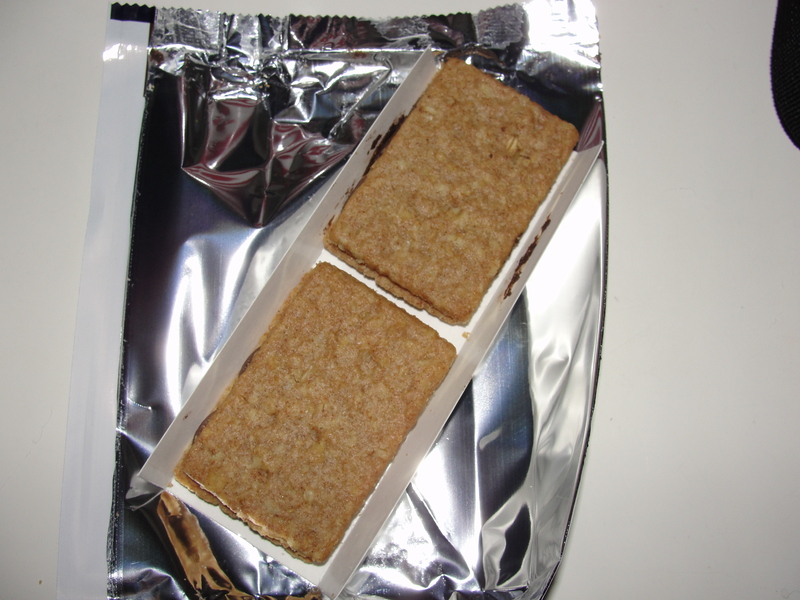 I tried one of these Lance Cracker Creations one weekend afternoon. When I opened the package, I found it to contain 2 pretty good-sized cracker sandwiches. 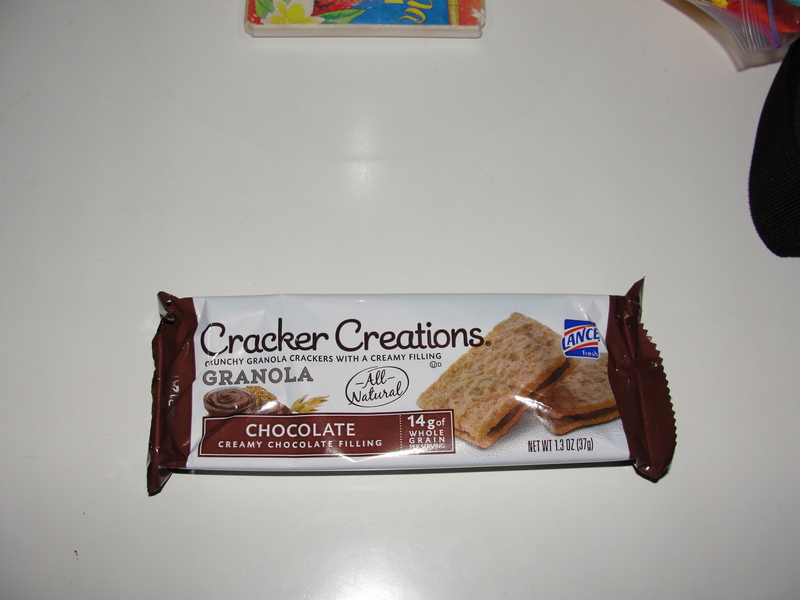 From first look, I could see multi-grains within the cracker and a bit of the chocolate filling coming from the outside. I decided to break a piece off and try it. After breaking the piece, I could see even more so multi-grain pieces and the thin layer of chocolate. I placed the piece in my mouth and began to chew. The very first thing I noticed, was the consistency. 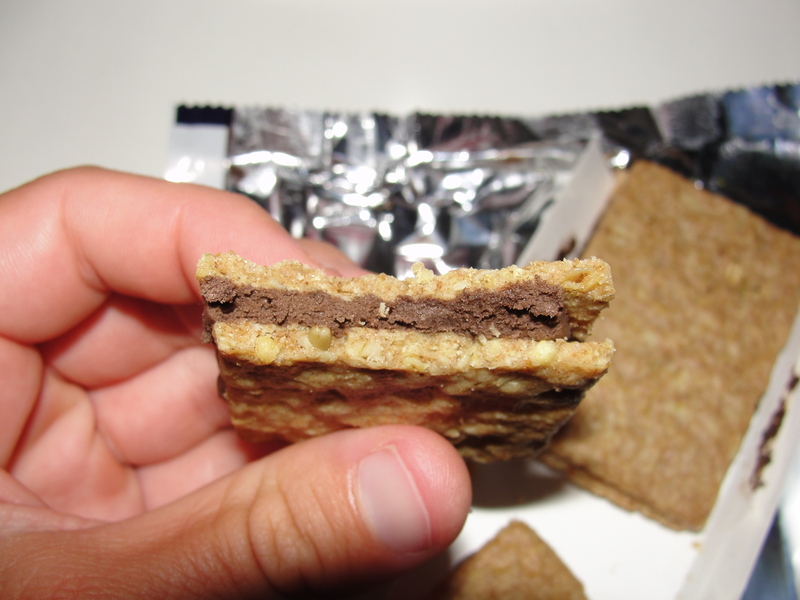 With every bite, I could feel the grittiness of the multi-grain pieces and the smoothness of the chocolate. The combination of the two different consistencies totally blew my mind – and not in a good way. By far, the consistency of this stood out way more than the flavor for me. The cracker was just so crazy gritty and had very little flavor to it. I guess it kinda taste multi-grainesq but, there was really not one flavor that stood out. If gritty was a flavor, that is what this cracker would be. As for the chocolate layer, it was smooth but not creamy, there but not tasty. While the chocolate was not gritty, it also really didn’t have too much flavor. I could tell this was chocolate but, in a very subtle way. I didn’t find myself being impressed at all with the flavor of the chocolate. And, obviously, the cracker did not float my boat either. Looking back, this Cracker Creation was not for me. This was the only one I had and really had no reason to have another. Taylor has had a few of them and seems to like them. I don’t think I will be adding this to my regular rotation of snack items however, I may purchase it once or twice a year – granted it is on sale. I realize that it often seems as if I do not like most items I review and, maybe that is so. But, you are all my friends and with my friends, I tell it as it is. In the case of Lance Cracker Creations, don’t go out of your way to try them. And, I must stress, the name is quite wrong. These suckers are no such Creations.